Taking that to heart, I made adjustments. In the first book we are introduced to Henry’s mark, which is the sun and moon design on the cover. 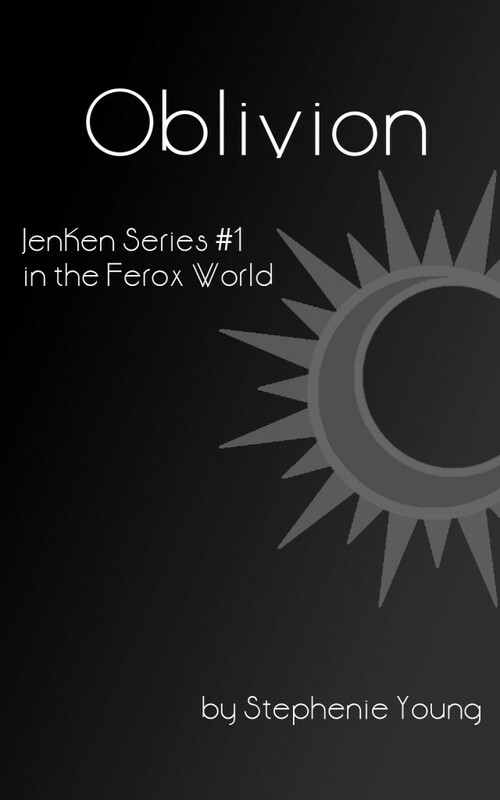 I added a blurb near the end of the book where we find out that Henry, like most Ferox, has gotten his mark altered with a little color. So now the cover design looks like the following, to represent Henry’s mark. I may make more changes later, like adding a skin texture to the graphic, or adding a black outline. 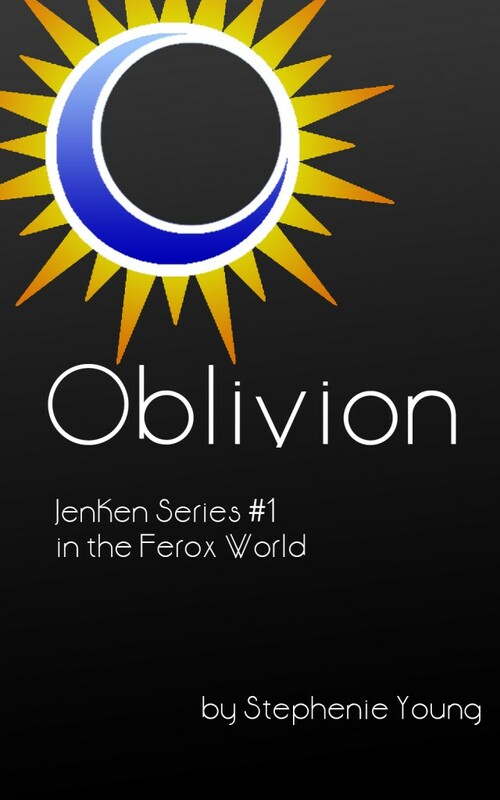 As for the title, the actual title tested well with friends, while the “JenKen Series #1 in the Ferox World” part did not. So that may change as well. Stick with me, though. The publishing end is in sight.